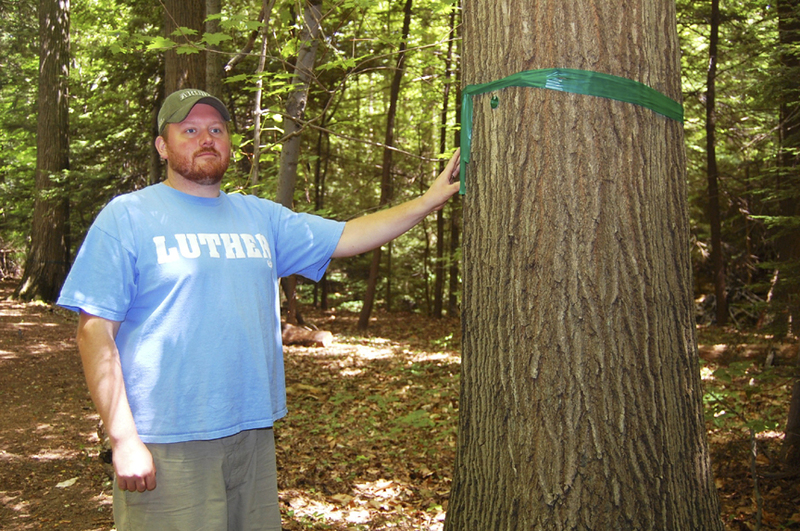 On June 21, 2012, EcoEternity LLC and Lutheran Outdoor Ministries in Ohio (LOMO) signed a contract to implement LakeSide EcoEternity Forest at LOMO’s Camp Luther. This forest is the second of its kind in Ohio, and seventh in the country. EcoEternity Forest, LLC, was started back in 2006 in White Stone, Va., by Jack Lowe and Axel Baudach with the intent of partnering with businesses and landowners to create these alternative burial forests. However, the idea of a memorial tree is not a new one. The concept for these trees has it roots in Europe, where Ueli Sauter, from Switzerland, founded the first “Friedwald”. In 2000, Mr. Baudach discovered the work of Sauter and began establishing EcoEternity Forests in Germany. In June 2006, Baudach and Lowe founded EcoEternity LLC with the intent to adapt the concept to American culture and laws. 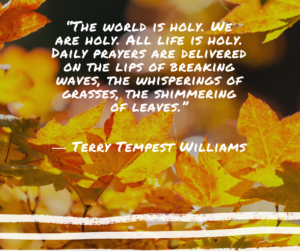 Since the founding of the organization, EcoEternity has been partnering with municipalities, churches, and private forest owners to plan and preserve their forest property for extended periods as a burial ground and implement these memorial trees. 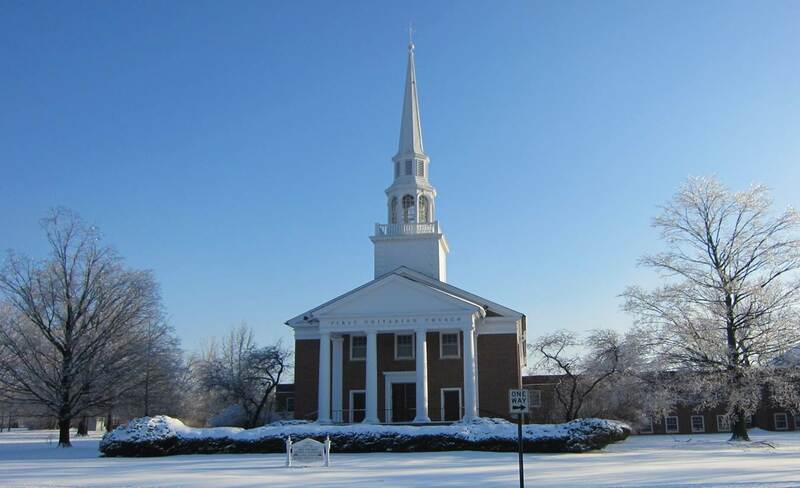 Since the late 1970’s, Forest Hill Presbyterian Church in Cleveland Heights has been working on energy conservation and environmental awareness. Starting out with a focus on energy efficiency in their building, the church has also developed environmental values. Forest Hill Church’s mission statement for Earth care is “Care of the Earth… is achieved through encouragement and education, enabling change within our individual lifestyle, church and greater community.” They focus on encouraging the individual all the way to working with the community as a whole. Longtime member, David Hunter, has been improving the building’s energy efficiency for many years. He has been a pillar in the church’s efforts to conserve energy for the past 30-40 years, with a significant focus the past 10-12 years. 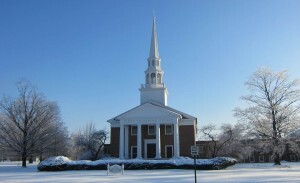 In his opinion, the church’s most important success in terms of energy conservation has been reducing the church’s fuel usage by nearly one-third. The sustainability goals that the Forest Hill Church members and staff have set for energy conservation and environmental awareness are extremely encouraging. These include goals ranging from developing an Earth Care Strategy to educational programs targeted at different age groups. The strategy helps to identify how to devote time and energy to expressing environmental values. 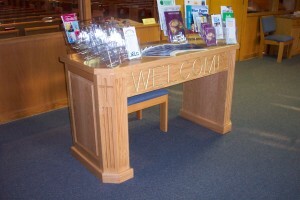 The educational programs serve as an effective way to get the word out to those who are interested, but unsure as to where to start. 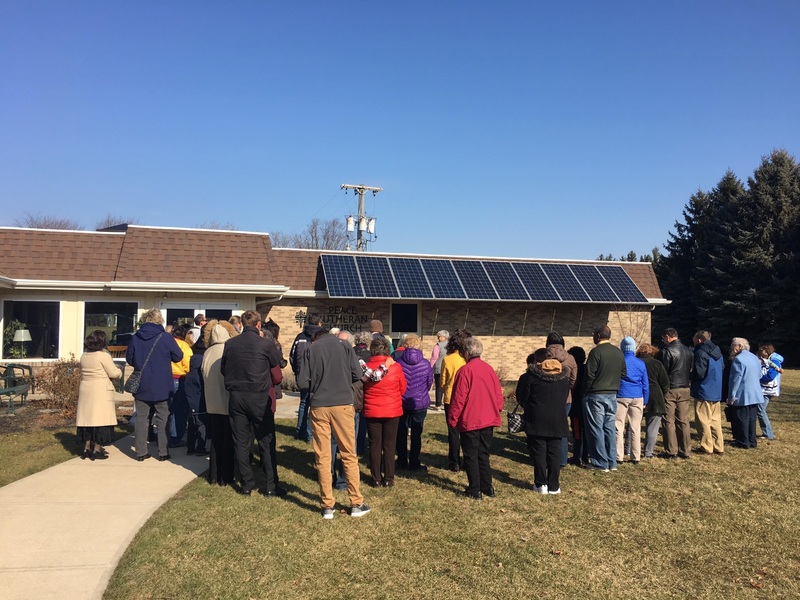 The other goals that Forest Hill Church has developed are: examining recommendations for waste and reduction as well as recycling; implementing Earth Care programs into worship; and sharing their ideas and information with other organizations throughout neighboring communities. Forest Hill Church has taken several different steps toward environmental sustainability through building improvements and by sharing the experience with others in their community. For instance, the church has done an outstanding job in improving their building “greenness” by installing new insulation, switching to more environmentally friendly cleaning chemicals, and even changing their lighting to 80% fluorescents. Forest Hill Church has also built a garden to help feed needy families in the community and share the greatness of what a garden can bring. 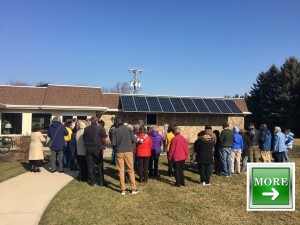 The work that Forest Hill Presbyterian Church has completed is received very well among the members of the church, encouraging a better understanding of the importance and values of the environment and energy conservation. 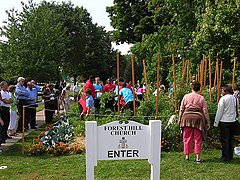 Also, the community around Forest Hill Church is gaining knowledge and supporting the church through projects such as the church’s vegetable garden. The dedication that Forest Hill Presbyterian Church displays to energy conservation and environmental work is a model for any faith based community. They hope to continue their work and educate others to do the same. For more information about the church’s sustainability ministry, click here. 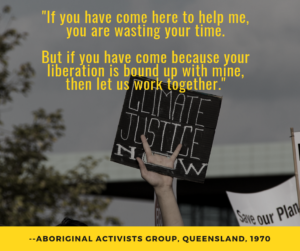 The United Church of Christ (UCC) is involving their church community locally and nationally, as well as reaching out across different religious communities, in order to successfully achieve Mission 4:1 Earth. Mission 4:1 Earth, which will occur for 50 days beginning April 1, 2013, will involve three ways for people to be involved in environmental stewardship: 1) Planting 100,000 trees, 2) 1,000,000 hours of engaged Earth care, and 3) 100,000 advocacy letters for Earth care policies. 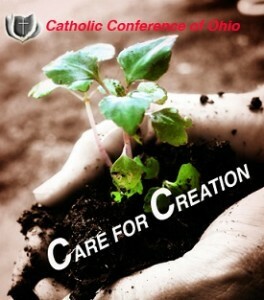 Participants will be able to track their progress on the UCC website, UCC.org. Reverend Ben Guess, Executive Minister of Local Church Ministries for the UCC, is striving to engage all 5100 congregations of the UCC to accomplish this mission. The UCC headquarters admit they have never conducted an event so large and for this long, but does expect that the religious community will step-up and achieve this mission. Church members and others have already expressed interest in getting involved in Mission 4:1 Earth via email and phone calls. UCC recently partnered with the Arbor Day foundation to allow all members to send a gift of a tree anywhere in the world to fulfill their tree planting initiative. This environmentally-focused mission stemmed from the UCC conferences, which consists of various congregations coming together to discuss resolutions and policies that align with the UCC’s mission. 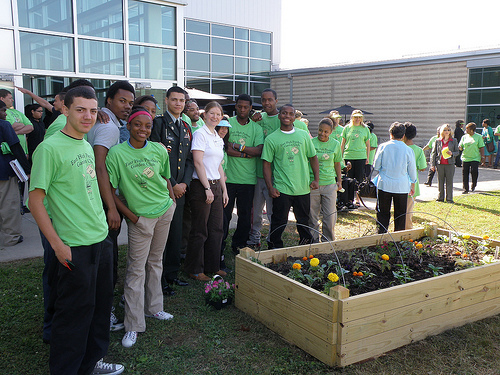 Currently, UCC’s four main initiatives include food security, literacy improvements, building community relations, and environmental justice. Mission 4:1 Earth is considered a continuing resolution from a prior UCC event, Mission 1, which was instigated by Reverend Guess. Mission 1 was the first time all the local schools and churches collaborated to raise money to reduce food insecurity in Africa. 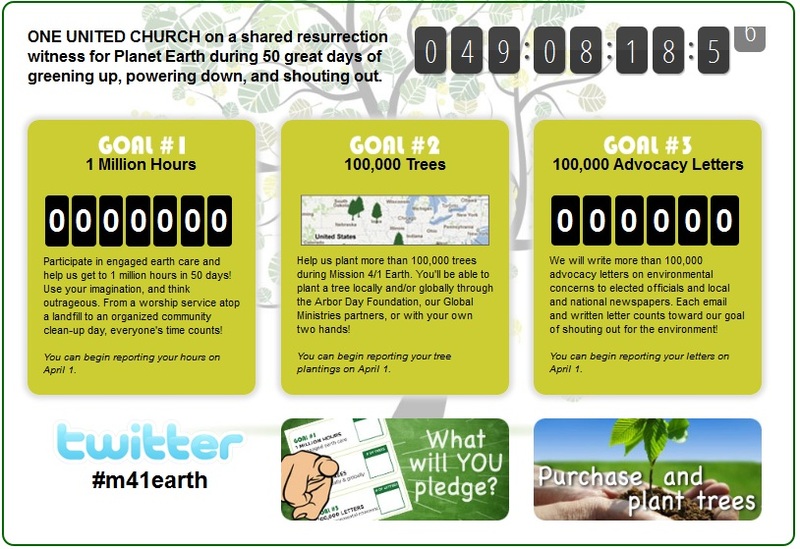 Mission 1, much like Mission 4:1 Earth, allowed members to write advocacy letters to representatives and created a platform for different churches to collaborate to accomplish one, 11-day mission. 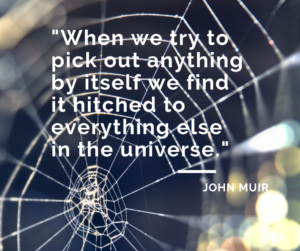 This type of community engagement set the stage for Mission 4:1 Earth, which will involve 50 days and many more ways to engage and participate. 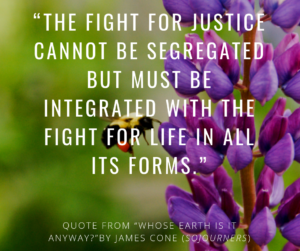 According to Reverend Guess, the real challenge for Mission 4:1 Earth will be to “ignite the flame” for other congregations that are less involved to create an atmosphere conducive to environmental justice issues. According to Anthony Moujaes, United Church News Coordinator, Mission 4:1 Earth expects great success by their approach and ability to engage all people. Community actions, like biking to work, turning off all lights when you leave, and other obtainable goals, will all count as hours that contribute to environmental care. 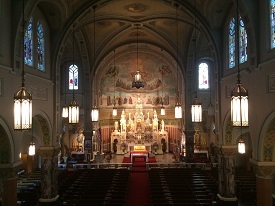 Each week during mass, the members will fill out a sheet with their documented hours of service towards the mission. 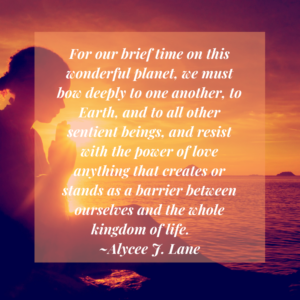 In all, UCC’s mission brings to life ways in which all people can get involved to promote environmental stewardship and justice. The timeliness of the event, 50 days directly following Easter Sunday, may also increase members’ awareness and motivation to participate. The intended outcome of the mission is to create noticeable change in church communities to become environmental justice leaders.